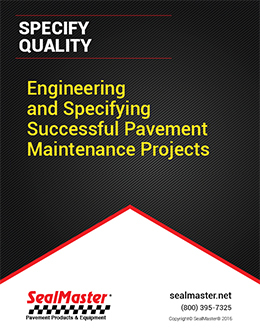 For over 40 years, Architects and Engineers have turned to SealMaster for guidance on specifying successful Sealcoat and Parking Lot Maintenance projects. With more than 80 SealMaster Sealcoat manufacturing and distribution locations throughout North America along with the industry’s largest network of pavement professionals, SealMaster has become the number one choice among Architects, Engineers and Property Managers. SealMaster also has manufacturing and product distribution in more than 60 countries throughout the world and over 1 Billion Gallons of Sealcoat applied world-wide. 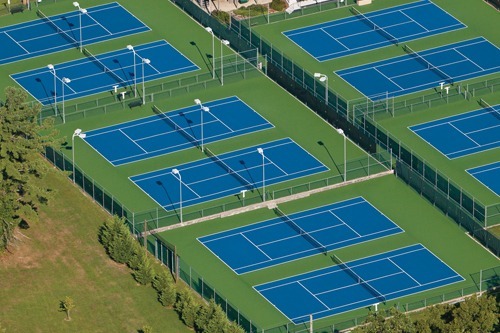 For over 4 decades the SportMaster brand of 100% Acrylic Color Coatings for tennis court resurfacing has been chosen for use on high profile Tennis Venues, Colleges and Universities, High Schools, Tennis Clubs, Cities and Private Residence Courts. SportMaster is the only brand of tennis court surfacing products that meets all five of the Internation Tennis Federation (ITF) surface pace ratings. SportMaster Sport Surfacing products are also available for all-weather basketball court surfaces, pickleball court surfaces, running track surfaces, in-line skate surfaces and more. SealMaster and SportMaster Architectural and Engineering Specifications are available in CSI 3-Part Editable Format. Need Assistance with Specifying Your Next Pavement Sealcoat or Tennis Court Surfacing Project? The Parking Lot is the “Welcome Mat” for most properties. It provides both image and functionality to the property. 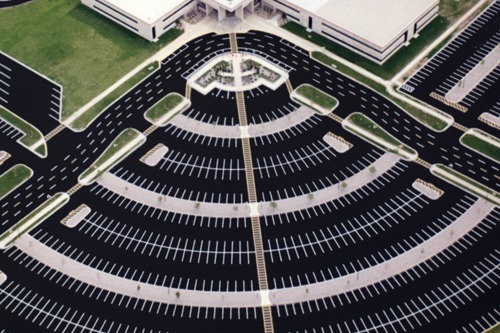 Specifying and implementing a successful parking lot Maintenance Program that includes sealcoat and crack filling will significantly extend the life of the pavement. Download the FREE e-book to learn how you can specify and implement a successful Parking Lot Maintenance and Sealcoat Program. Do it Right the First Time – Specify SealMaster Sealcoat and Repair Products.